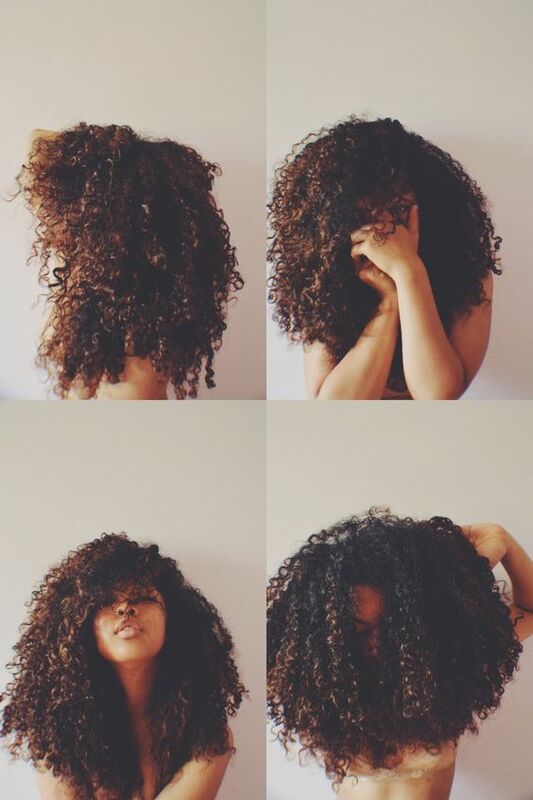 Curly girls are always on the hunt for something to make their curls smoother, healthier, and more moisturized. For many, adding butters into their curl care routine can be the fix. It might be some trial and error to figure out which butters work best for you. Here are our suggestions for the best butters for your natural curls. Give them a try and let us know what you think. This butter is very close to shea and coco butters, and has been being used more often in curl care products. Not only does it combat free radicals, it's also loaded with Vitamins A, C, and E. It's also very moisturizing, making it a great fit for dry curls. Use it in the summer months for UV protection. This butter has high levels of oleic acid, which helps restore the elasticity of curls. This is a great choice for girls with thick, curly hair that needs a little extra taming. It's no secret that aloe vera gel and juice are amazing for restoring hydration to dry, distressed strands. This ultra rich and luxurious butter is extracted from the aloe vera plant and is fractionated with coconut oil. This butter is super lightweight, making it an excellent choice for curly girls with finer, more delicate curls. It also works really well for warmer weather. This butter does double duty. Use it solo as a moisturizer, or add it into your favorite curl care products to enhance the moisturizing effects. It works great in conditioners or in styling products. This butter is also becoming more popular and is popping up in various curl care products, much like mango butter. When we meet curlies with very damaged or dropping curls, we recommend kokum butter. This butter can help regenerate damaged curls, reviving lost elasticity and helping limit breakage. In addition, this butter brings nutrients to your scalp to encourage growth.